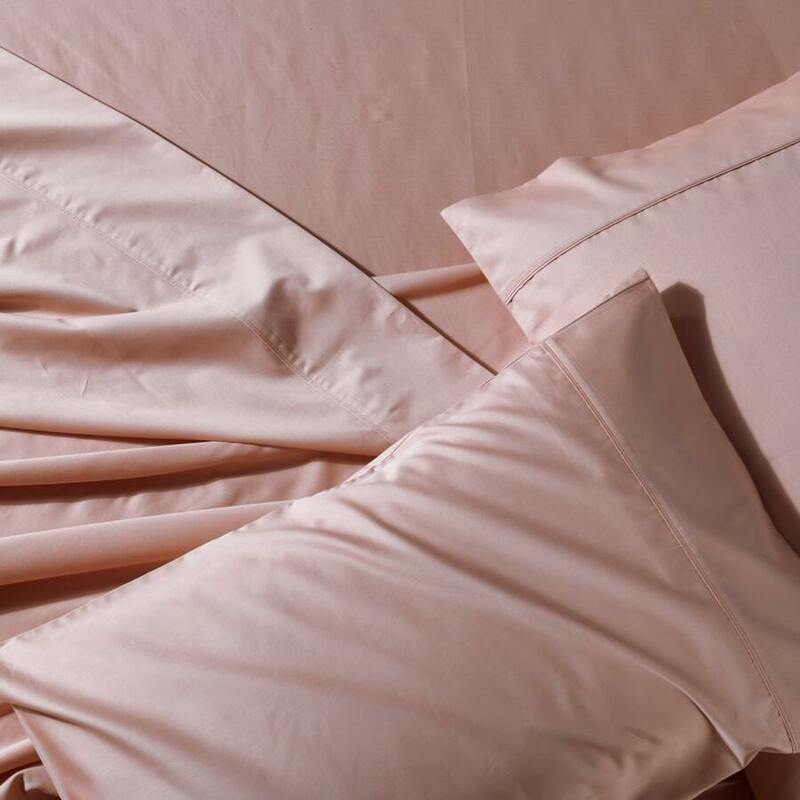 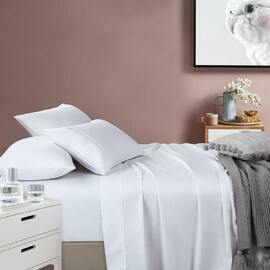 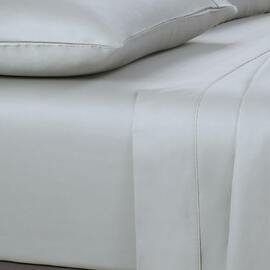 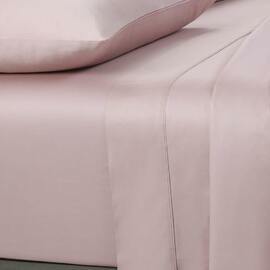 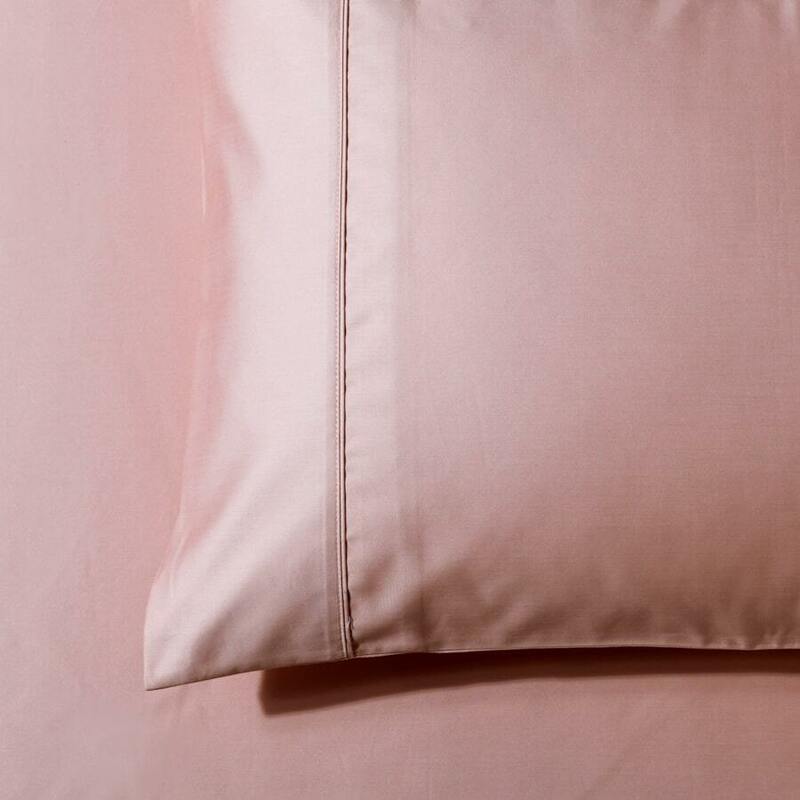 Silky soft pure cotton sheets add a luxurious foundation to your bed. 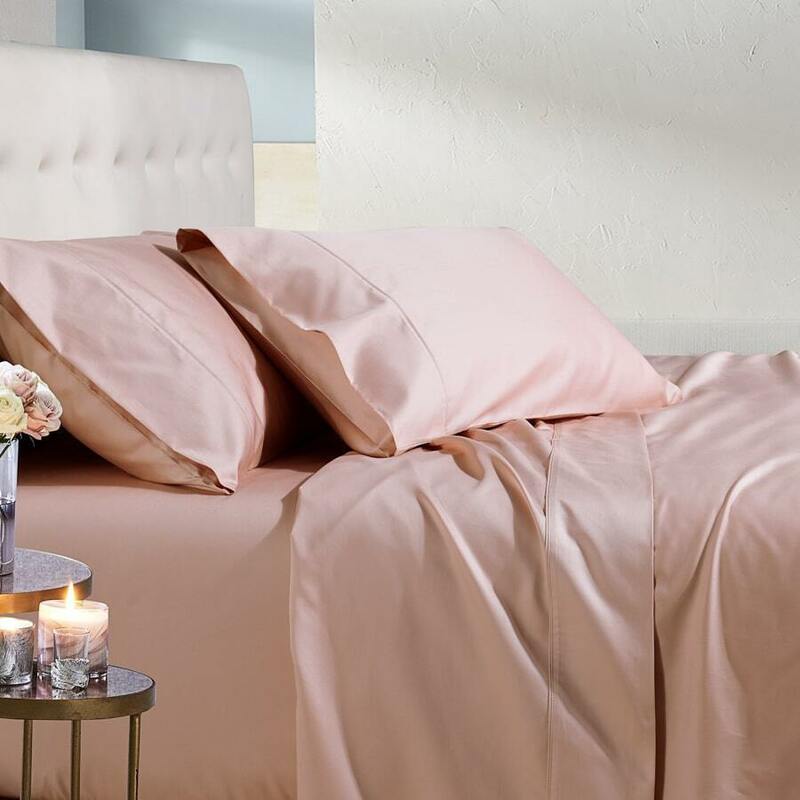 Made of long staple cotton in a buttery smooth weave, the sheets showcase a beautiful pleat detail on the flat sheet and pillowcases. 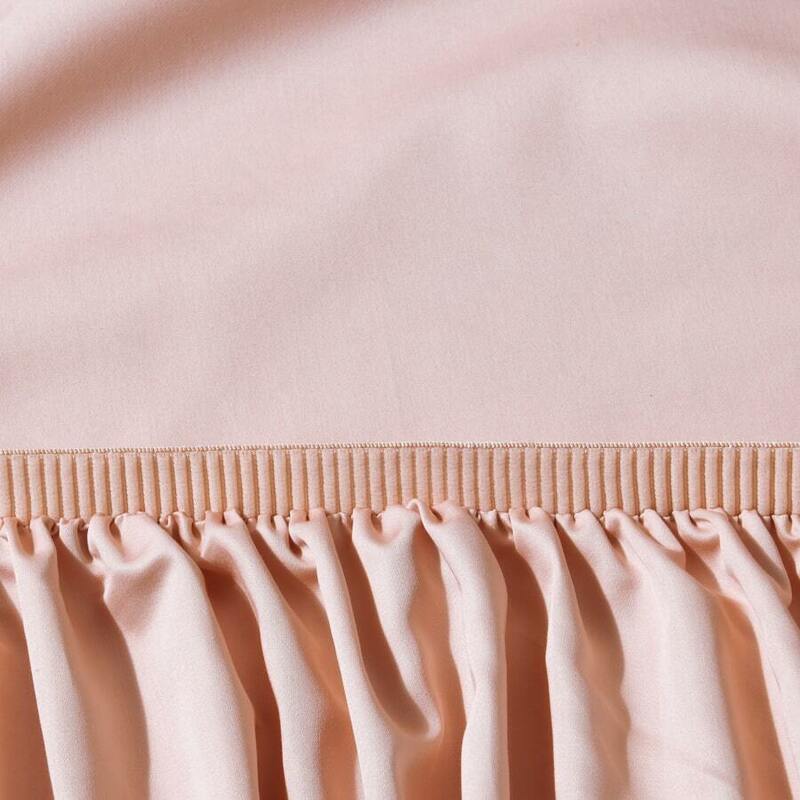 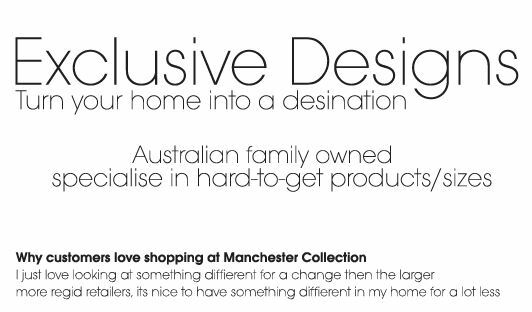 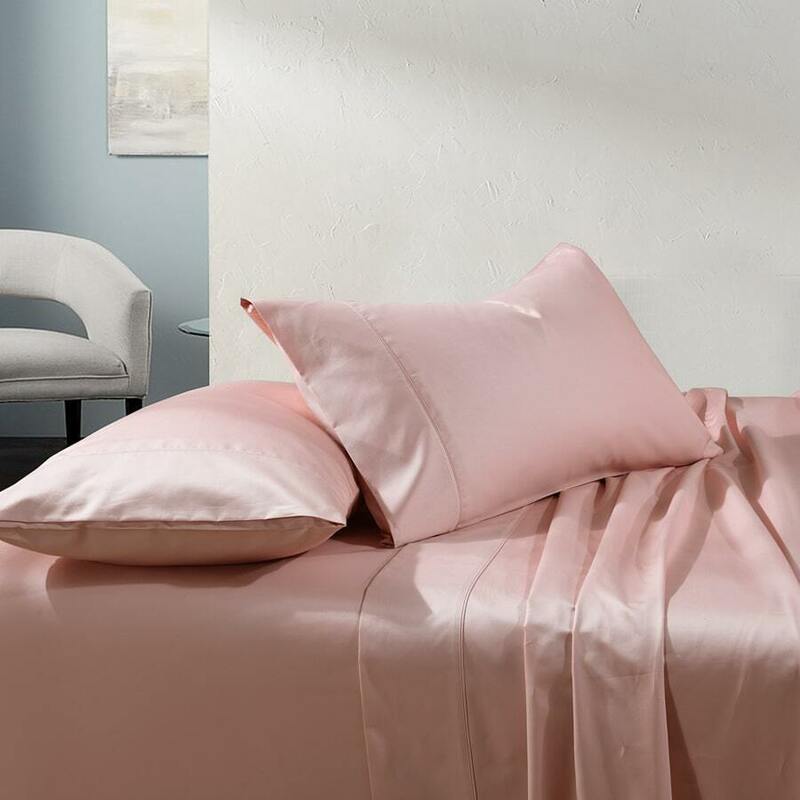 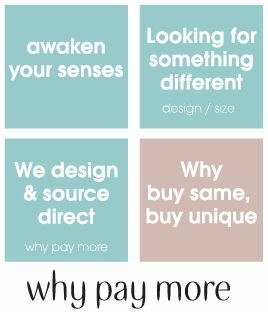 All generously sized to suit new modern mattresses sizing and fitted sheets featuring our new elastic encased hem helping to ensure a great easy fit.